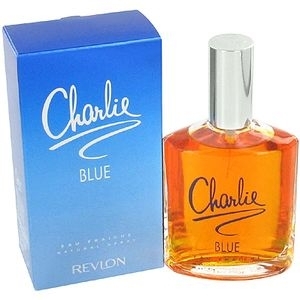 Introduced by Revlon in 1973 CHARLIE BLUE is a luxurious flowery fragrance. This Perfume has a blend of florals geranium jasmine and rose mossy woods sandalwood oakmoss and musk. It is recommended for daytime wear.